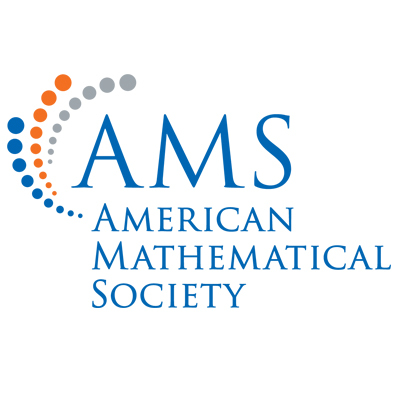 Founded in 1888 to further mathematical research and scholarship, The American Mathematical Society fulfils its mission through programs and services that promote mathematical research and its uses, strengthen mathematical education, and foster awareness and appreciation of mathematics and its connections to other disciplines and to everyday life. The Society has over 28,000 individual members and 560 institutional members in the United States and around the world. Want the latest news and updates from AMS ? Stay connected!